Destination; City Close and Country Quiet! Nestled in the rolling, tree-covered hills of Northwest Georgia at the end of a long private driveway is a custom rancher perched at the edge of a 30+ acre picturesque retreat that faces an entrancing piece of land carved out of the woods to suit the visual delight of it's owners. This contemporary level and a half custom built home features a striking great room just beyond the foyer entrance adorned with floor to ceiling windows on each side of a gorgeous stone fireplace. The room is centered among two decks, one that connects the space to the master on main and the opposing deck connects to the kitchen. The master offers a marble drenched bath behind accordion frosted glass doors that open to dual vanities, a jacuzzi tub & separate tile shower.The home was designed with interior wood-stained doors and matching trim, a complementary hardwood entrance that connects to the formal dining room, the kitchen and the master at the end of the hall. The kitchen is granite configured as is the second full and first half bath. On the second level you'll find a banister view overlooking the great room where a hallway connects bedrooms 2 and 3 on opposing ends of the home. 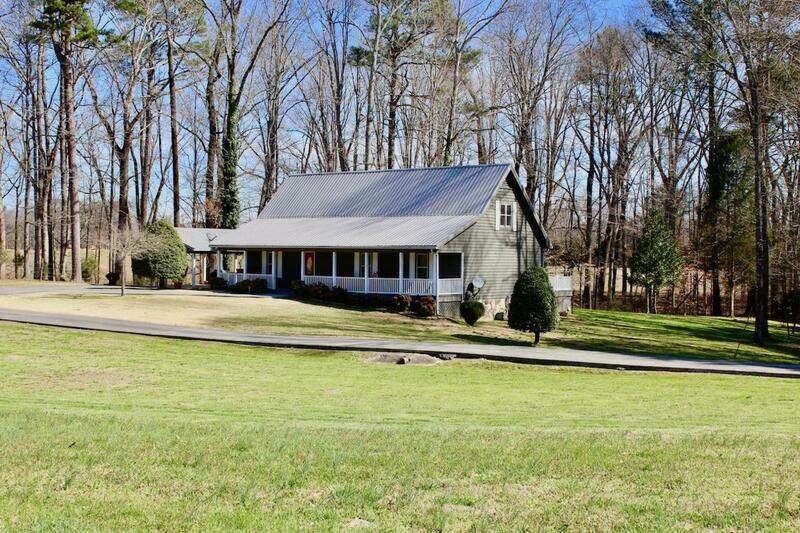 A long covered front porch adorns the home from one end to the other and faces 10 acres of manicured land. 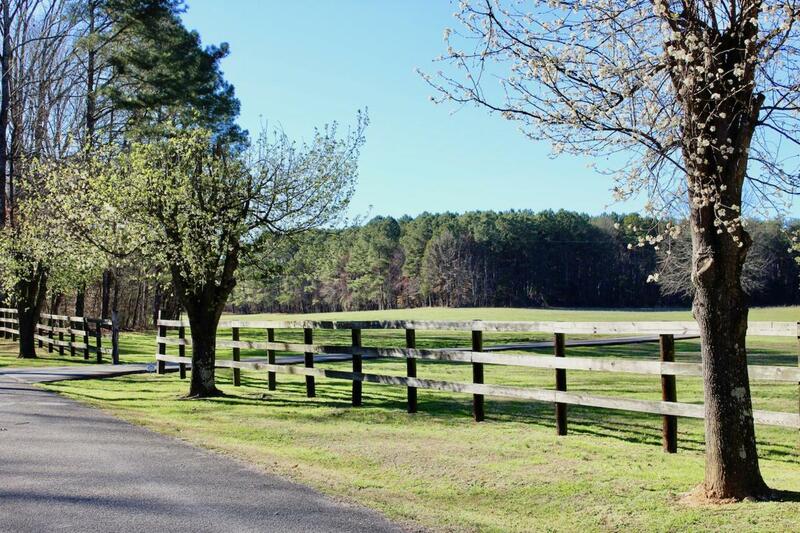 Adjoining parcels bring the total of land to just over 32 acres. 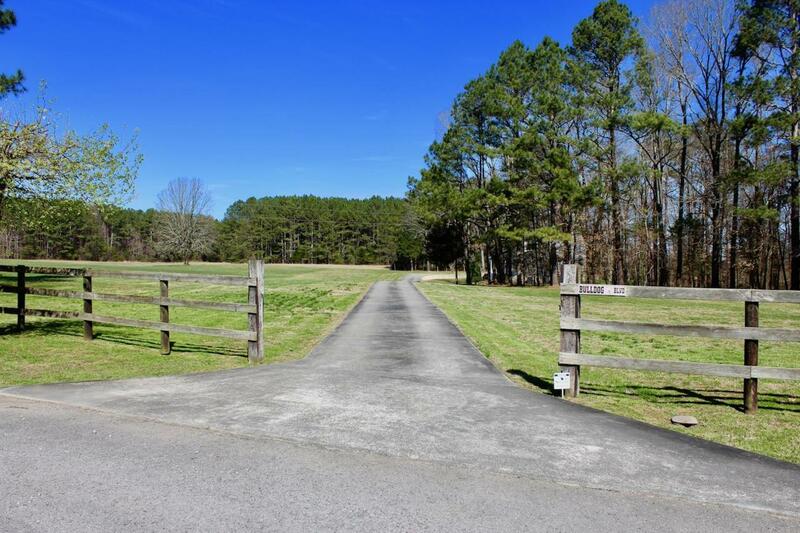 At the end of the long concrete driveway is a large barn capable of storing ample equipment to maintain the ranch. 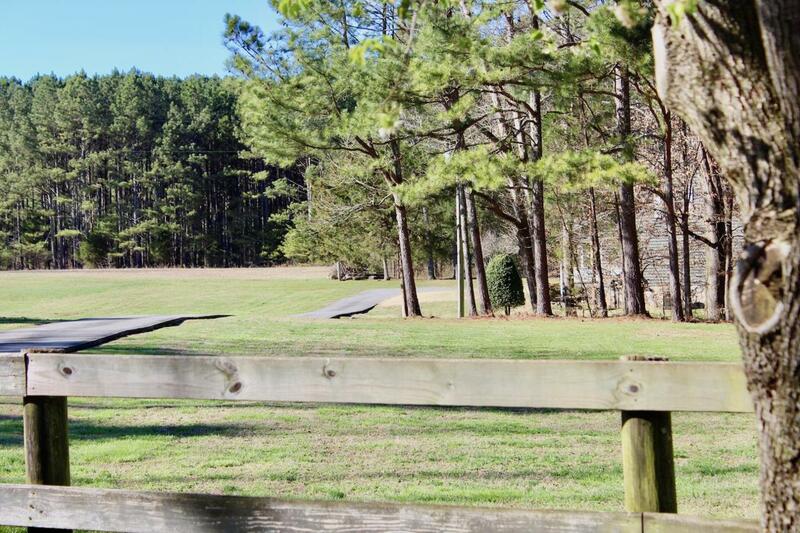 This is a property you have to see to believe, a large wedge of serene solitude carved out of the countryside just 25 minutes from Chattanooga. Home sweet, country quiet, city close, custom home. exercise in the home gym. * Buyer to verify square footage. * Buyer is responsible to do their due diligence to verify that all information is correct, accurate and for obtaining any and all restrictions for the property. A 1 year Home Warranty will be provided to the buyer at day of closing.